Why is the IVECO Eurocargo our choice of platform for the Verdegro Blade Truck Mounted Attenuator (TMA)? Performance, comfort and class. 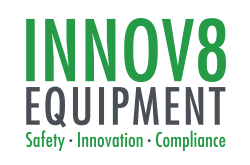 IVECO has been an excellent choice of partner for us at Innov8 Equipment because of shared interests in safety, environmental performance and ease of use. For over 12 months we have been mounting Verdegro TMA’s exclusively to IVECO products without issue. The IVECO Eurocargo has the latest Euro 6 emissions standards, quad airbag suspension, lane departure assist and unlimited idle warranty which is great for all end users. 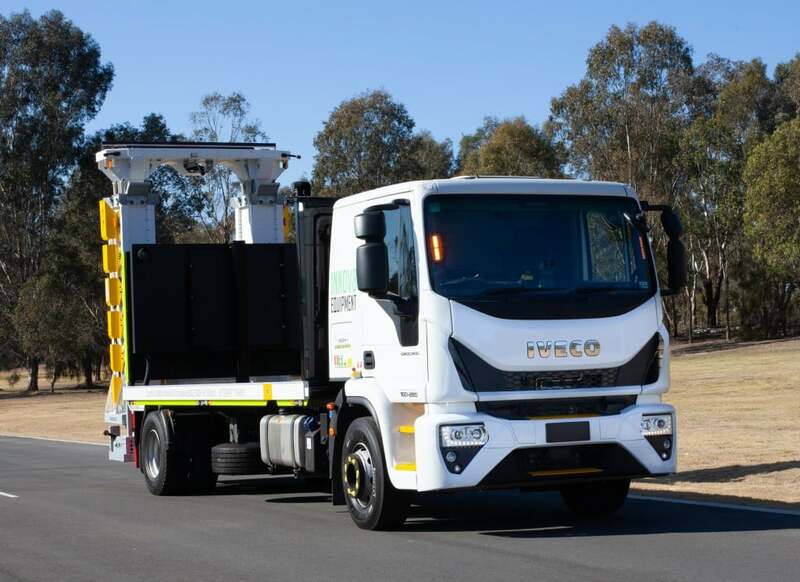 Innov8 Equipment is proud to be the only distributor of the MASH tested and approved Blade TMA in Australia, and our commitment to safety and quality is further evident in our decision to use the IVECO Eurocargo truck as vehicle of choice. Read more about our partnership with IVECO in the November 2018 edition of the IVECO Truck Scene magazine. Did you know, that Innov8 Equipment also has IVECO manufacturer approval to mount the Blade TMA? This additional engineering check ensures that the truck is equipped and suitable to mount the Blade TMA, producing a perfectly built-for-purpose TMA with the highest levels of safety and compliance, comfort and environmental performance in mind.